T&LEMU Director Dr. Maggie Zhao attended NEQMAP’s 6th Annual Meeting on 13-14 December, 2018 in Bangkok, Thailand. 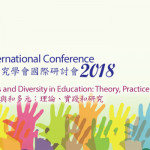 Dr. Zhao joined more than 50 delegates from over 20 countries in discussing issues and challenges and sharing practices and experiences around the meeting theme “Opening the dialogue: Promoting inclusion and equity through quality assessment” in relation to Sustainable Development Goal 4. 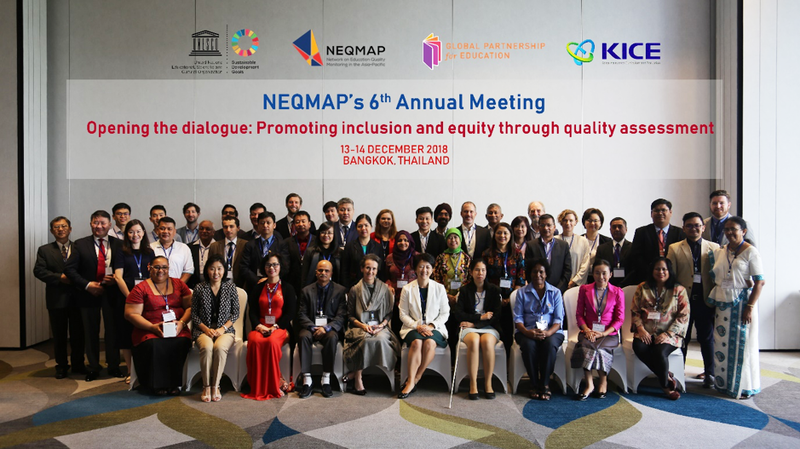 The Network on Education Quality Monitoring in the Asia-Pacific (NEQMAP) is a regional platform established by the UNESCO Asia and Pacific Regional Bureau for Education (UNESCO Bangkok) in March 2013. The network supports countries in the region through capacity development, research and knowledge sharing activities mainly in the area of learning assessments. 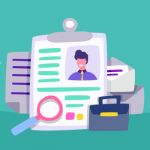 T&LEMU is an institutional member of the Network.